Posted April 7, 2016 by Melissa Slive & filed under Blog, Learn How to Prep. 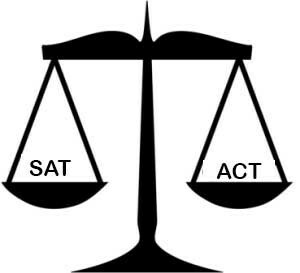 Now that the NEW SAT is in place, students and parents are rightfully confused about ACT and new SAT score comparisons and which test to take. With the ACT scored out of 36 points and the SAT scored out of 1600, comparisons do get a bit confusing. Please print this handy comparison chart to help you better understand the SAT/ACT range on Naviance and on college websites.